Sen. Al Franken's former colleagues at SNL are coming to his defense. 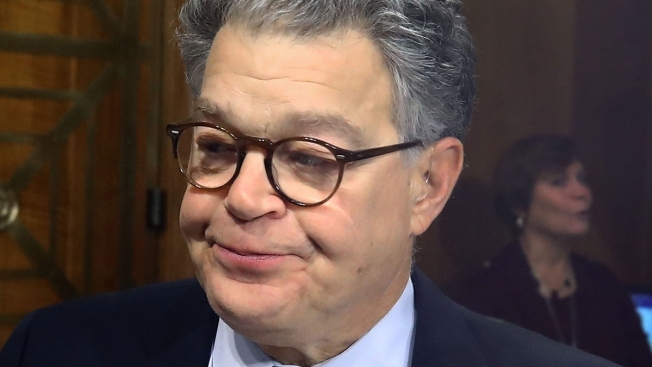 A group of women who worked alongside Al Franken on NBC's "Saturday Night Live" have signed a statement of support for the Minnesota senator. The statement calls Franken's conduct toward Tweeden "stupid and foolish," but says the women know Franken as "a devoted and dedicated family man, a wonderful comedic performer, and an honorable public servant." It says none of them have experienced improper behavior from Franken. The statement was released Friday, before the second woman's allegations came to light.